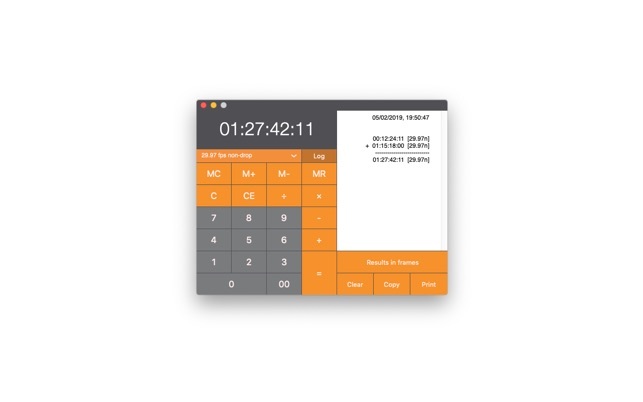 Timecode Calculator is the software to perform basic operations on video timings. 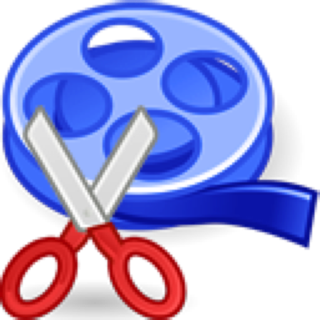 You can add, subtract, multiply or divide pieces of video tapes in many formats. It is also possible to convert calculated values between formats without re-entering values. Record of all calculations is stored in the log. You can preview & print the contents of the log or copy it to the clipboard. 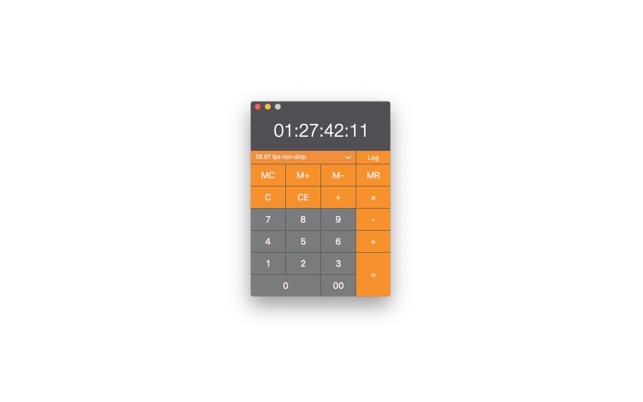 Fixed bug in calculating timecode values in consecutive operations. It does what you need.